The good earth. It’s where fresh, nutritious and delicious food comes from. It’s where people plant their seeds and are rewarded for their hard work and commitment. It’s also where we unite to tackle one of the most challenging societal problems in existence today: food insecurity. Toronto and Region Conservation Authority (TRCA) cares for the 10 watersheds within its jurisdiction as well as the people who live in them. That means doing all we can to protect and preserve our environment. It also means creating ways and means by which we can sustain our communities today and for generations to come. Agriculture, on TRCA lands, is an important pillar of the work that we do. Providing space for people and organizations to grow and harvest fresh food is our way of bringing communities together and feeding both bodies and minds. 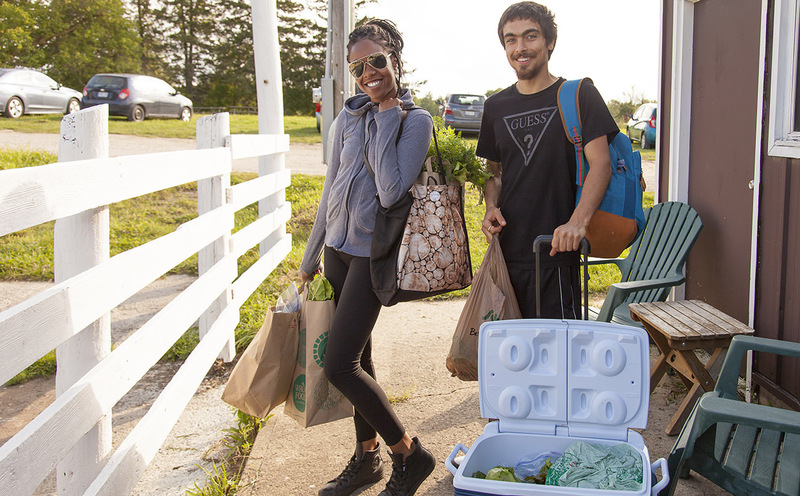 Farming initiatives, like the ones on TRCA lands, help support food growing in our region, new farmers who want to farm as a career, and the local food movement. By digging in together, we can make a lasting difference for our communities. There’s nothing like savouring the taste of good food and knowing that it grew nearby. TRCA leases over 279 hectares of agricultural land to farmers, who grow food for the Greater Toronto Area. 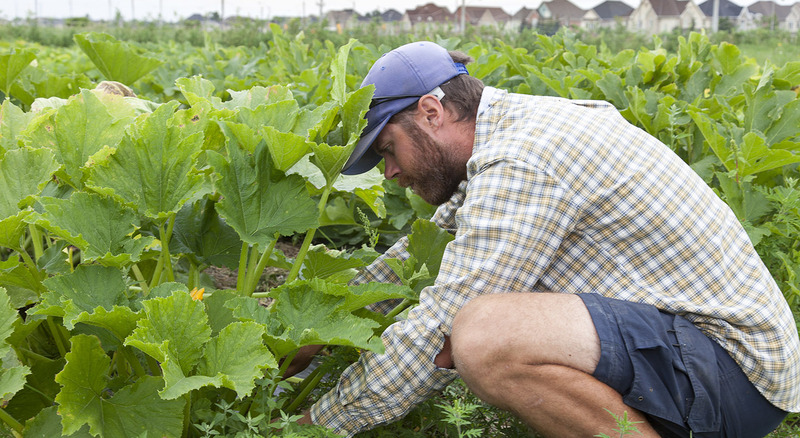 When you visit a TRCA farm, you are supporting local food and sustainable farming, right in your backyard. 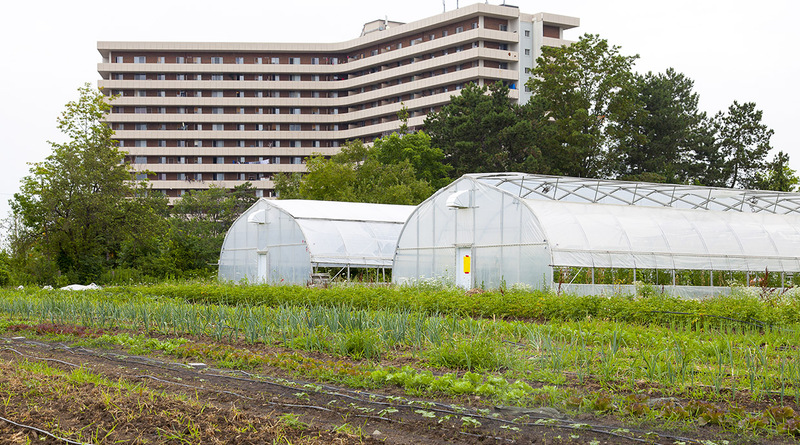 This ground-breaking urban farm is a model for other cities around the world. The farm is staffed and supported by community residents who provide fresh, healthy food for sale to nearby neighbourhoods. It is an intergenerational place of learning and training where people can connect through the shared experience of growing their food. Albion Hills Community Farm provides education programs, community gardens and organically grown produce for local markets and institutions. 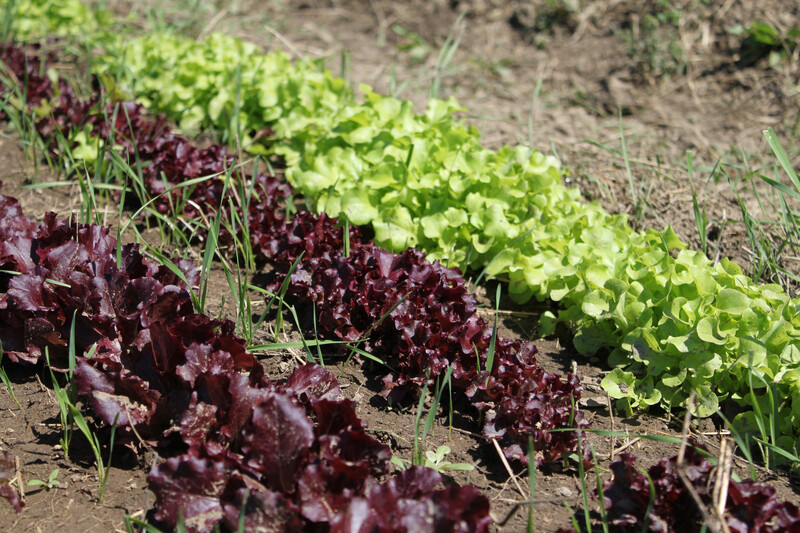 The Albion Hills Community Farm is a place where students, teachers, farmers, community groups and families can learn about local food and farming and to foster sustainable lifestyle choices that protect local greenspace and ecosystems. 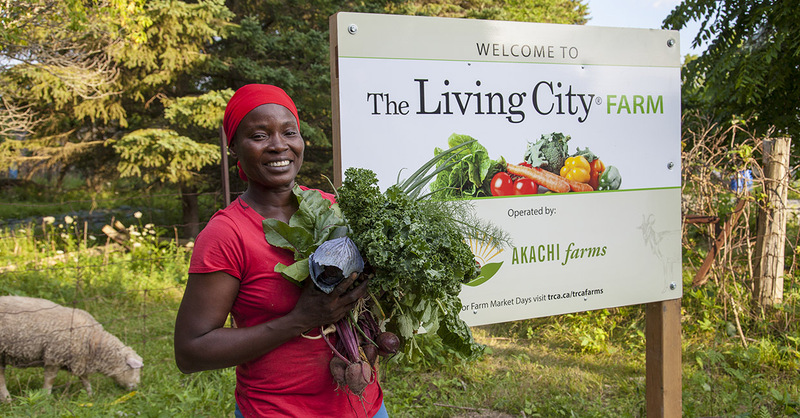 The Living City Farm, a 4.8-hectare farm operated by Akachi Farms, is located at the Kortright Centre in Vaughan. The farm produces over 100 varieties of vegetables and fruits using biodynamic farming practices and innovative technology. As a learning centre for youth, adults and new farmers, the farm offers educational programs to over 1000 people each year; these programs focus on local food, environmental stewardship and the role of animals in the farm system. The yields are sold directly to community members on-site and at farmers markets. The Living City Farm is an attractive location for a sustainable near-urban agriculture enterprise due to the significant number of visitors each year at Kortright. The centre hosts 100,000 visitors annually and offers more than 50 environmental education programs for schools, 30 sustainable technology workshops for the public, trades and professionals and special functions such as weddings and business meetings. The McVean Start Up Farm began in 2008 as a project partnership between Toronto and Region Conservation Authority (TRCA) and FarmStart. This facility was leased to FarmStart to train and support new farmers. McVean farmers have access to land, shared infrastructure, water and training opportunities. The McVean Farm provides the opportunity for new farmers from non-farming backgrounds, new Canadians and second career farmers to establish farm enterprises that will primarily serve local communities. This unique property is Brampton’s oldest farm and was once owned by early settler Alexander McVean. 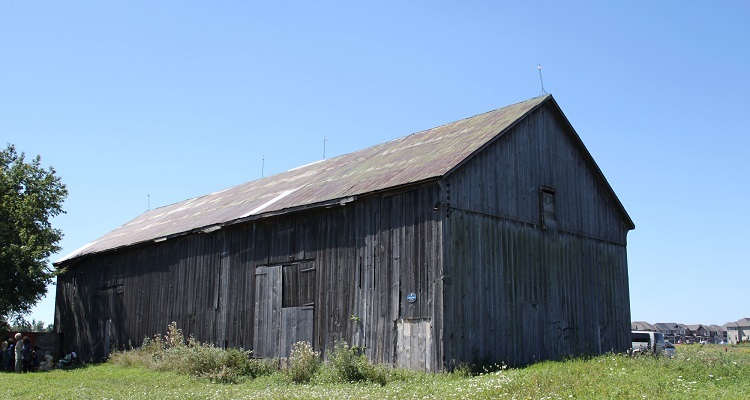 The double English Wheat Barn that McVean and his family built there in the 1840s still stands today and is designated a “Category A” heritage resource by the City of Brampton. For an up-to-date list of markets in your area, hours of operation or general inquiries, please contact individual farms or markets directly. The future of local, sustainable farming depends on the shared vision of many people in order to be maintained – people like you. Several of the farms mentioned are non-profits or small businesses that need support in order to survive and thrive. That’s where you can help. Even a small contribution can make a huge impact. Give to support sustainable farming in our region today. To volunteer at TRCA Farms, please see our Volunteer Opportunities page for more information. Not quite a full-fledged farmer, but eager to test your green thumb? Community gardens foster a sense of community and stewardship, bring together people from diverse backgrounds, encourage outdoor physical activity and increase access to fresh food. Community garden programs are available at some TRCA Farms and through many of our municipal partners. Please see their websites for more information. Local food has a shorter journey from the ground to your table which means less fewer fossil fuels related greenhouse gases are being released to ship the food to markets. 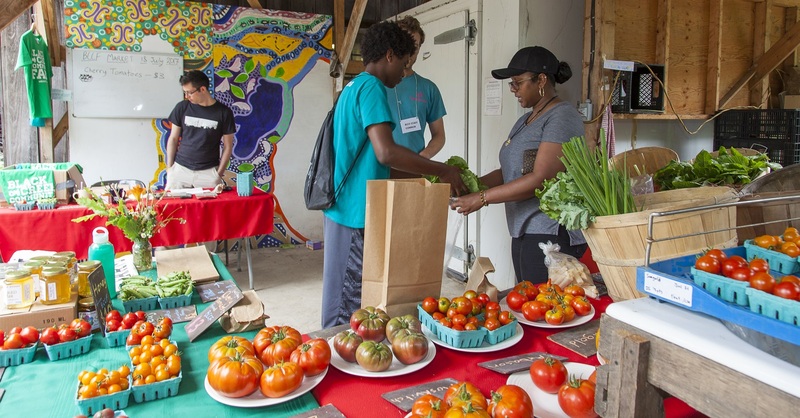 Buying local food also ensures jobs for urban farmers in your community. 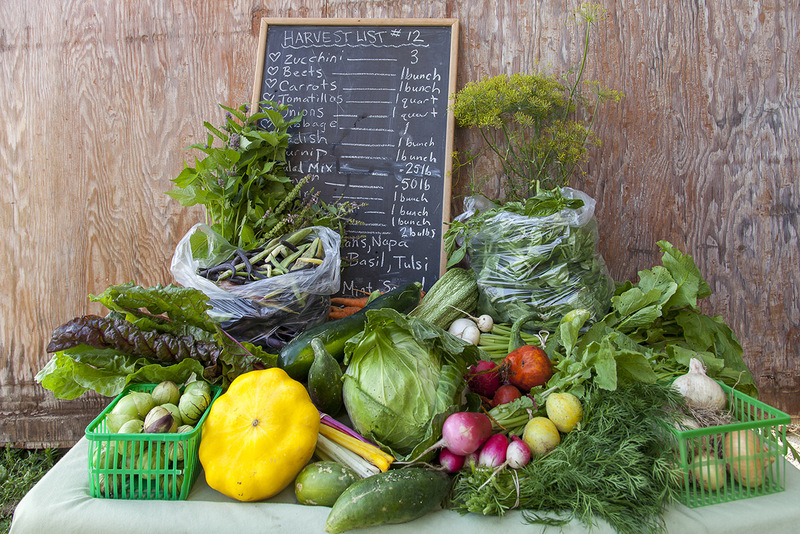 Many urban farmers offer Community Supported Agriculture (CSA) programs where customers pay a subscription to receive weekly baskets of fresh farm produce for a season. Local food is fresher and tastier! TRCA farms often grow heirloom varieties of fruits and vegetables that aren’t available in grocery stores. Heirloom produce can add some new and interesting flavours to your cooking, and these different fruit and vegetable varieties help build security into our food system by diversifying the number of crops we grow. Farms located in urban areas provide much-needed benefits to urban stormwater management. Rainfall in urban areas often ends up in rivers and storm sewers, but farmland can act as a sink for excess water, reducing the potential for localized flooding. The growth of consumer demand for organically produced, artisanal and locally grown foods has resulted in viable spaces for new entrants and small- to mid-scale farm businesses who are able to be more flexible, responsive and transparent than their larger agri-business counterparts.